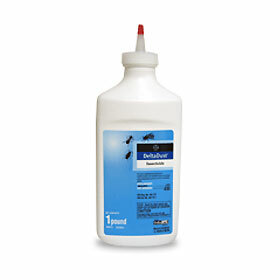 Riptide is a Pyrethrin 5%/PBO 25% ULV waterbased solution. Great for automatic spray or misting systems. One 64oz container is good for one 55 gallon fill. For use indoors and outdoors and is less harmfull to landscape plants and foliage. Riptide has no oil and leaves no oil residue. Kills biting insects including ticks, mosquitoes and flies. Economical to use compared to other pyrethrin sprays. Kills flying and crawling insects including mosquitoes, biting flies, cockroaches, moths, beetles, ticks, weevils, mealworms, gnats, pillbugs, silverfish, spiders, wasps, waterbugs, yellow jacks, ants and more. Can be used as a ULV or space spray, contact spray, around home foundations, dried fruit product storage areas, stored food areas, on peanuts, nuts, beans, seeds in bulk, bags or other packaging, in federally inspected meat and poultry plants, stored grains, on animals, treatment of outdoor annoyance pests and more. 1 part concentrate to 49 parts water apply 1-2 ounces per 1000 cubic feet of indoor space. 1 part concentrate to 49 parts water apply 1 gallon spray mixture per 750 Sq ft of surface area. Undiluted in a ULV spraying device, spray 5 fluid oz per minute for outdoor control of mosquitoes. 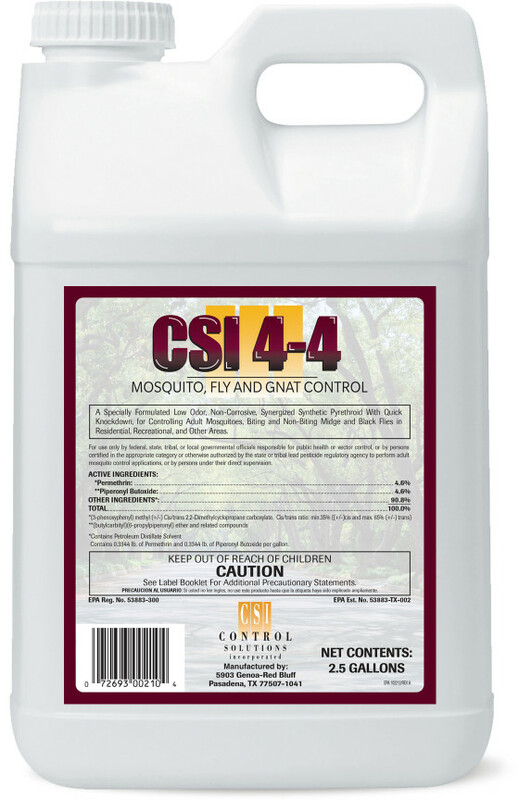 Controls pests on shrubs, fruit and shade trees.